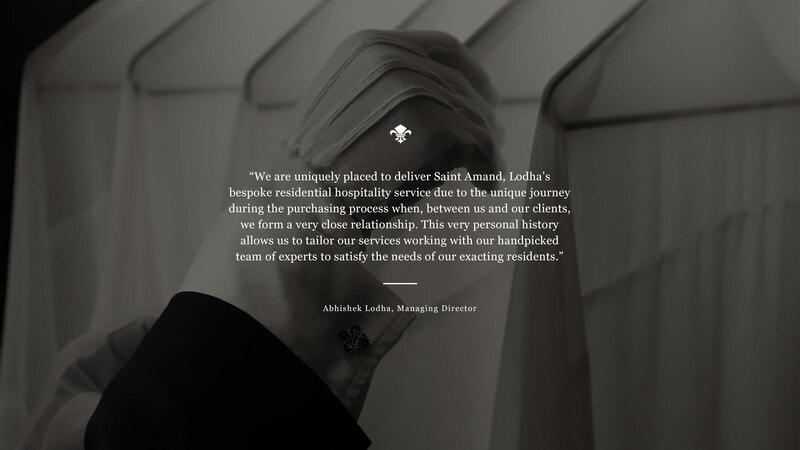 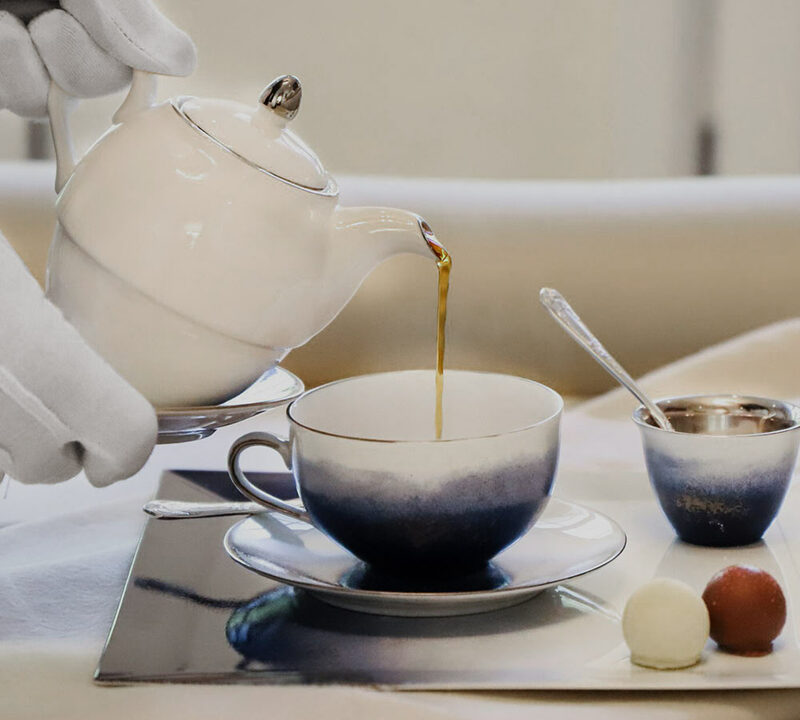 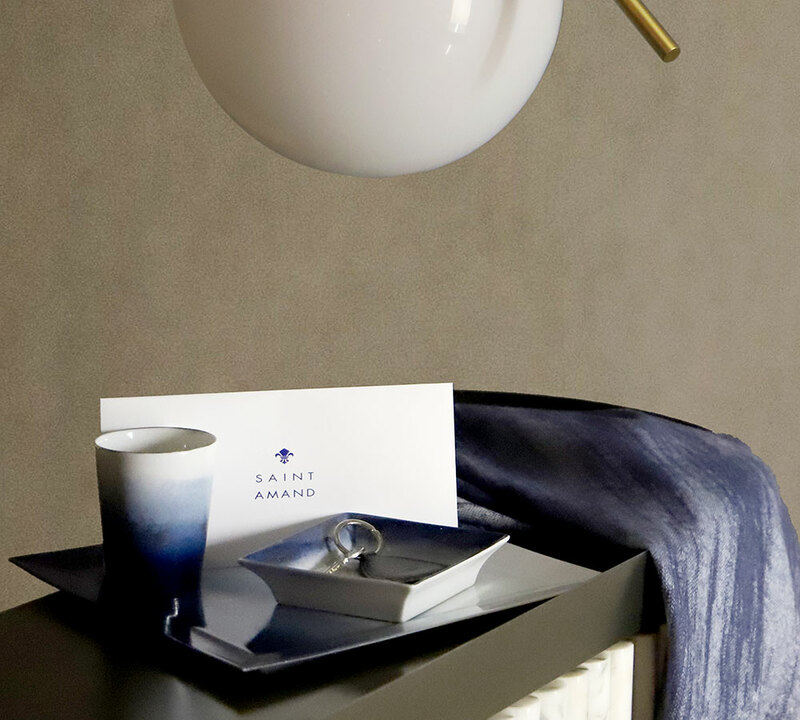 Catering to residents is the priority for Saint Amand, the unrivalled hospitality service personally curated by Lodha and exclusive to our properties. 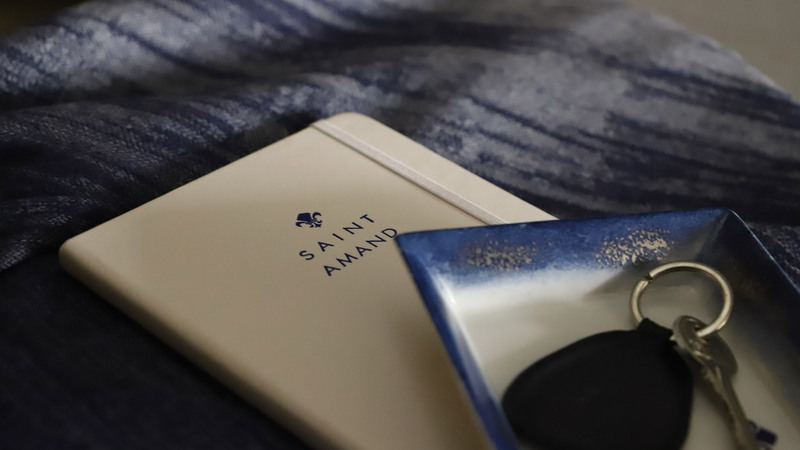 Understanding our clients’ needs from the point of purchase, Saint Amand’s experts anticipate and deliver a service that is second-to-none. 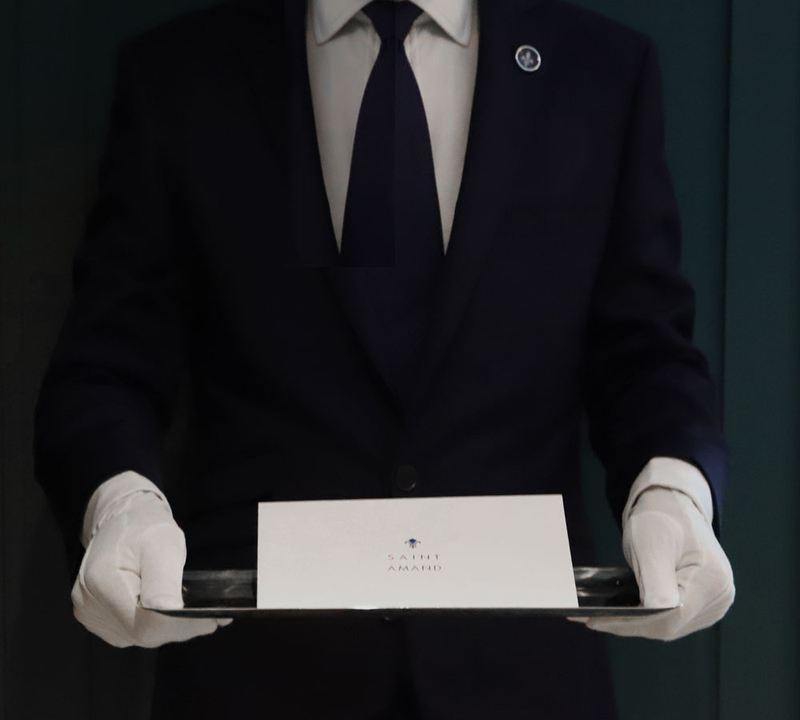 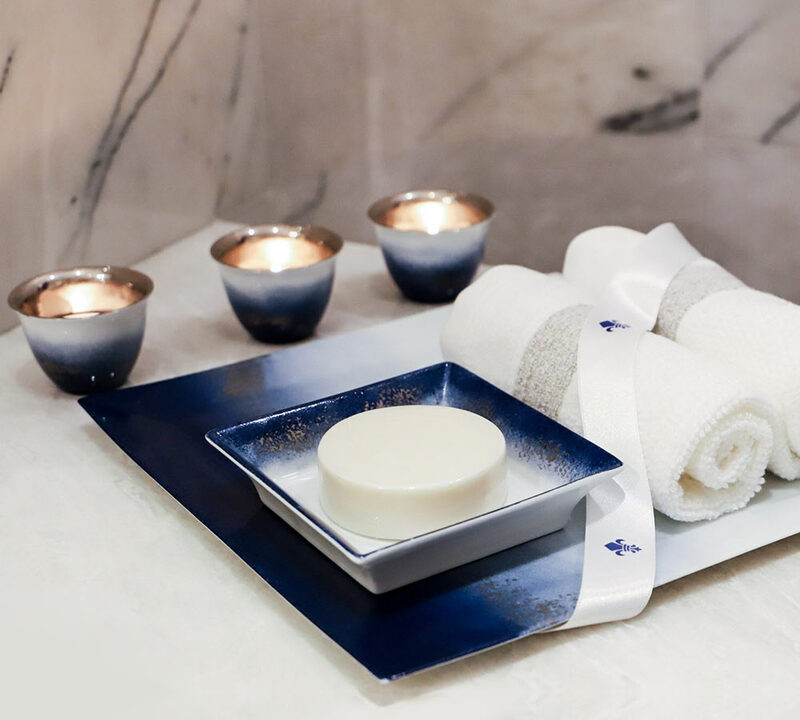 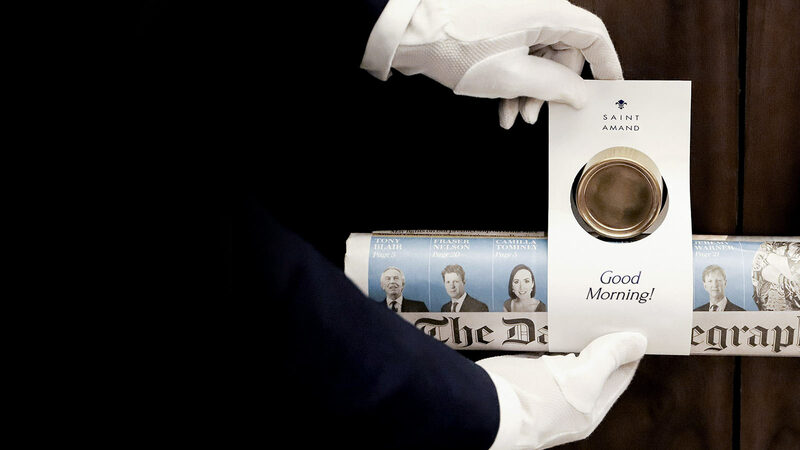 Delivering a five-star service of care and attention to detail for each request, our Saint Amand concierge service is available to all Lodha residents across Mumbai and London. 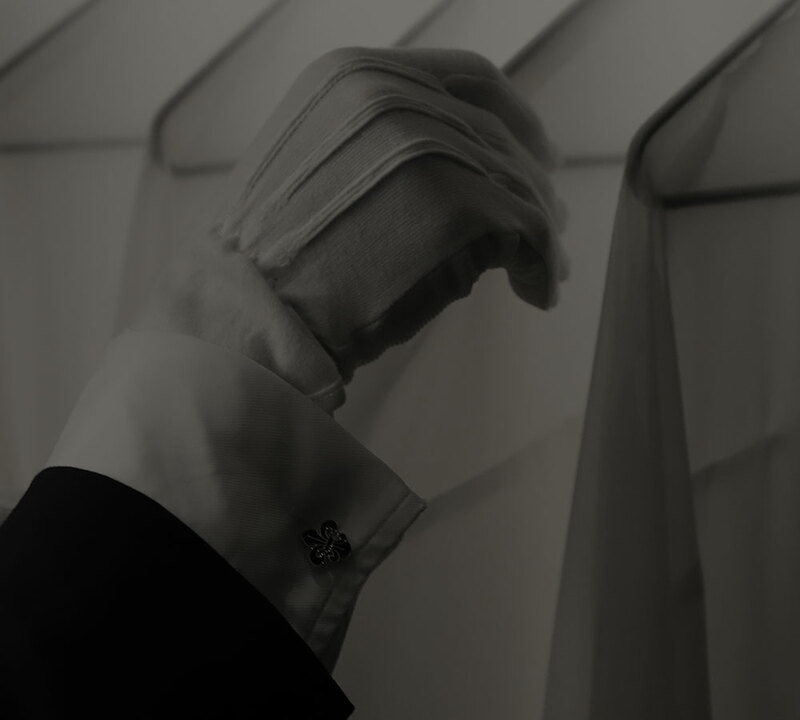 Imbued with warmth and personality, only experts are invited to join our teams, whose philosophy is to surpass residents’ expectations. 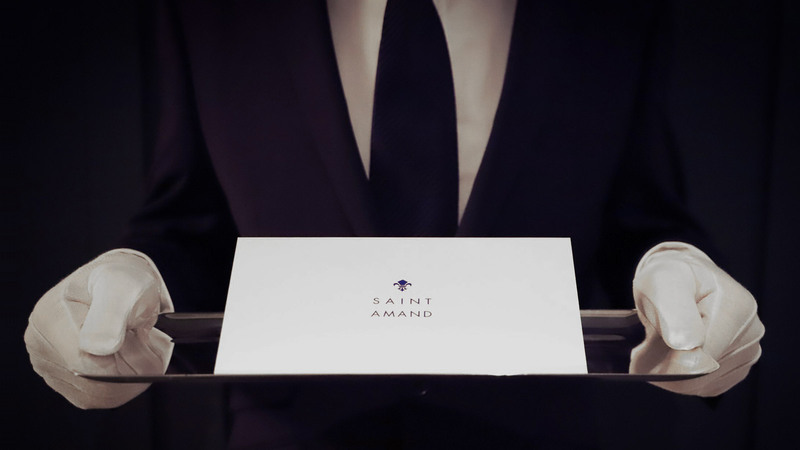 Each Saint Amand team prides itself on serving our discerning residents with unparalleled attention to detail, along with discretion and confidentiality. 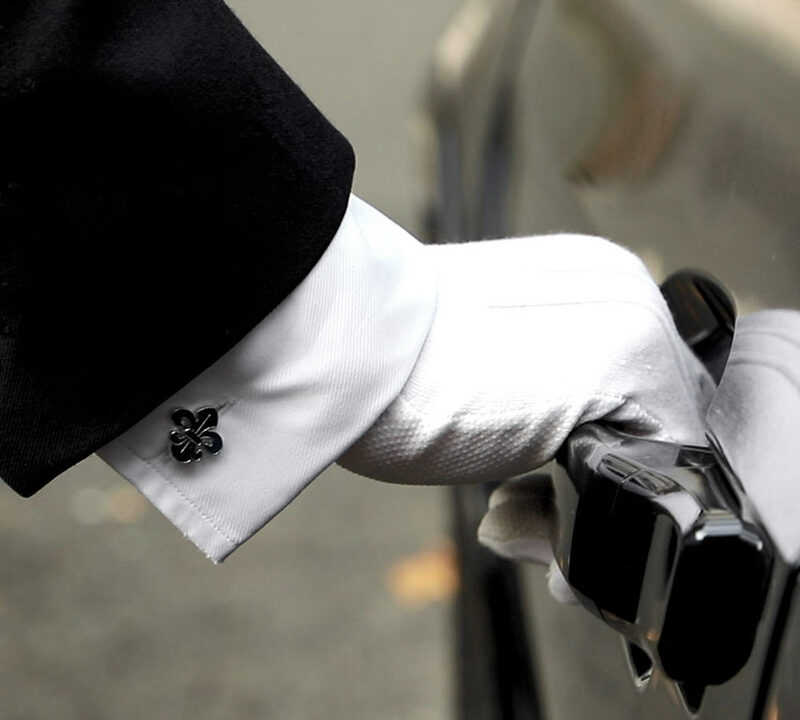 Imbued in our signature warm, friendly and courteous approach, residents' comfort, security and happiness is our top priority. 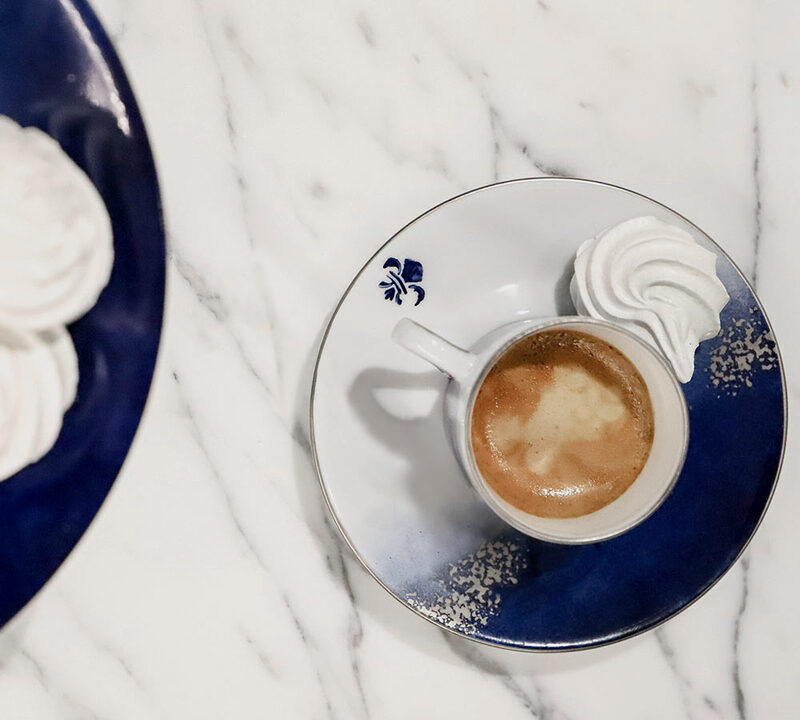 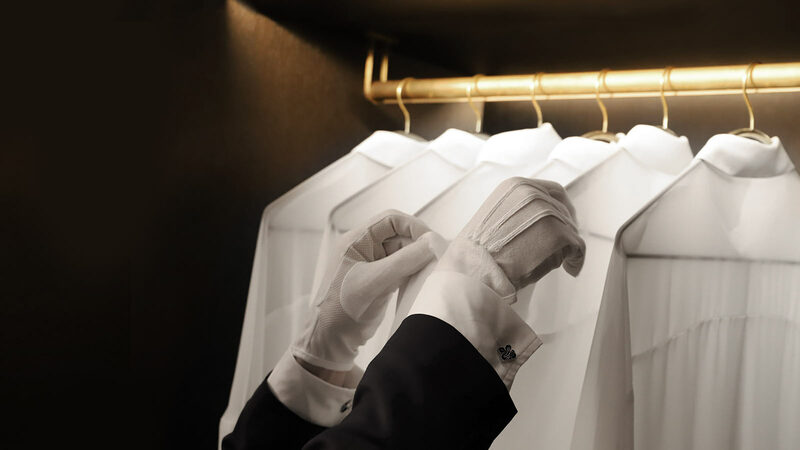 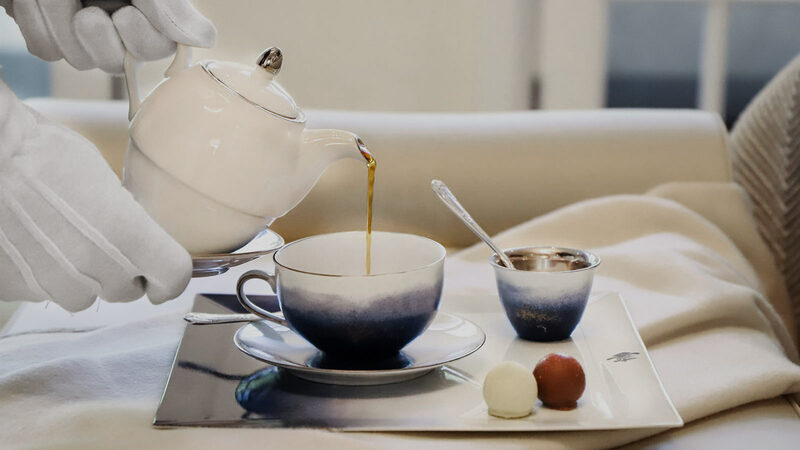 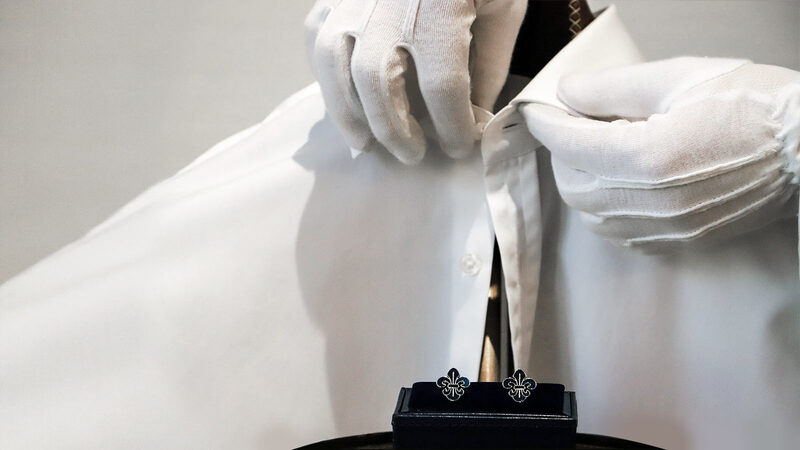 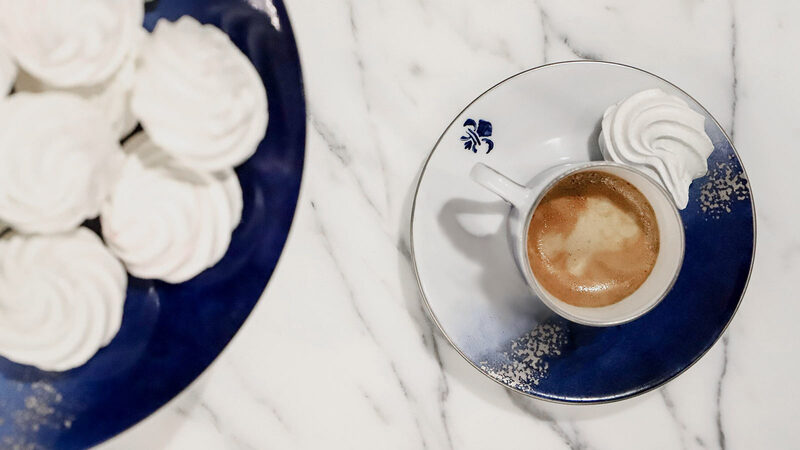 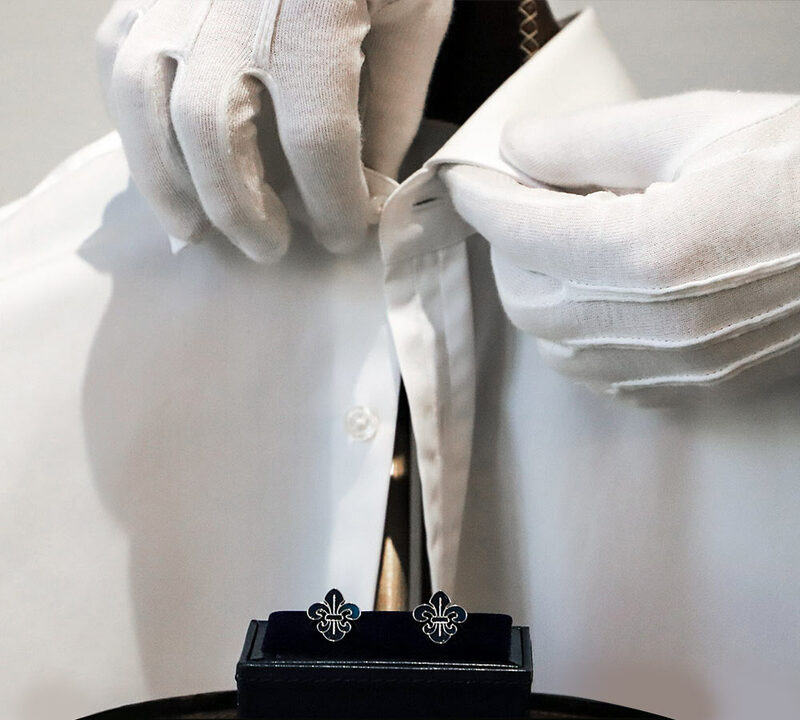 Fine detail is at the heart of our tailored services, catering to the needs of each of our discerning residents who deserve nothing less than perfection. 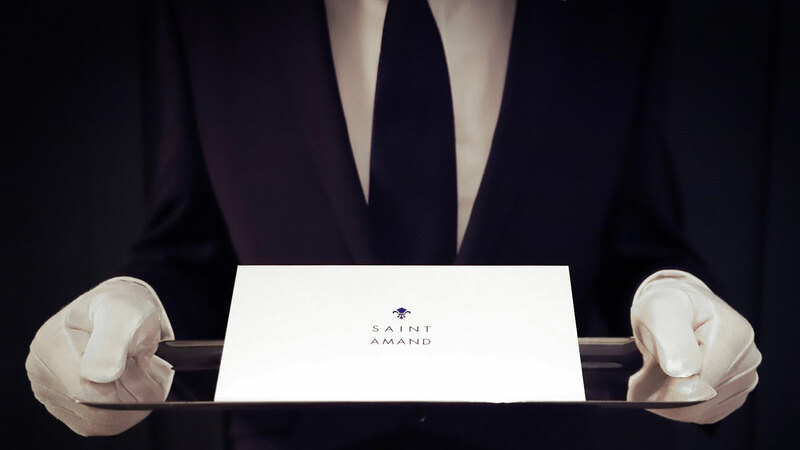 As befits the profile of our elite international clientele, the Saint Amand team offers unique experience of operating to the highest levels of security, diplomacy and confidentiality. 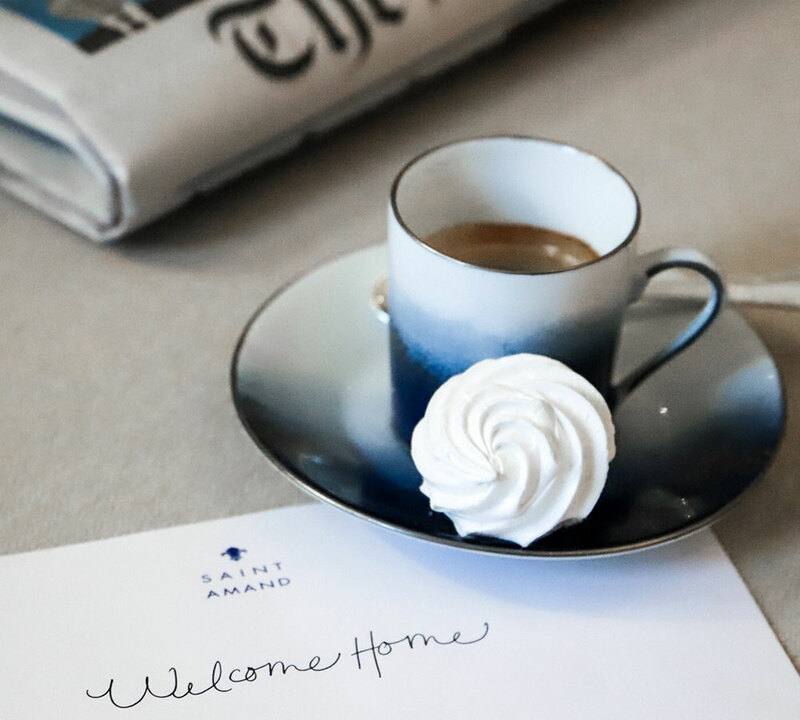 The Saint Amand team prides itself on offering a warm and welcoming service to all of our residents. 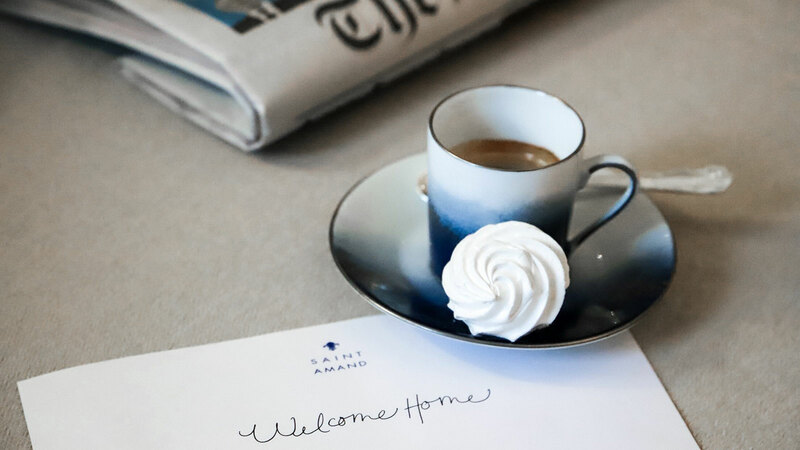 Our residents’ comfort and happiness is our top priority, and we delight in finding new ways to enhance their residential experience. 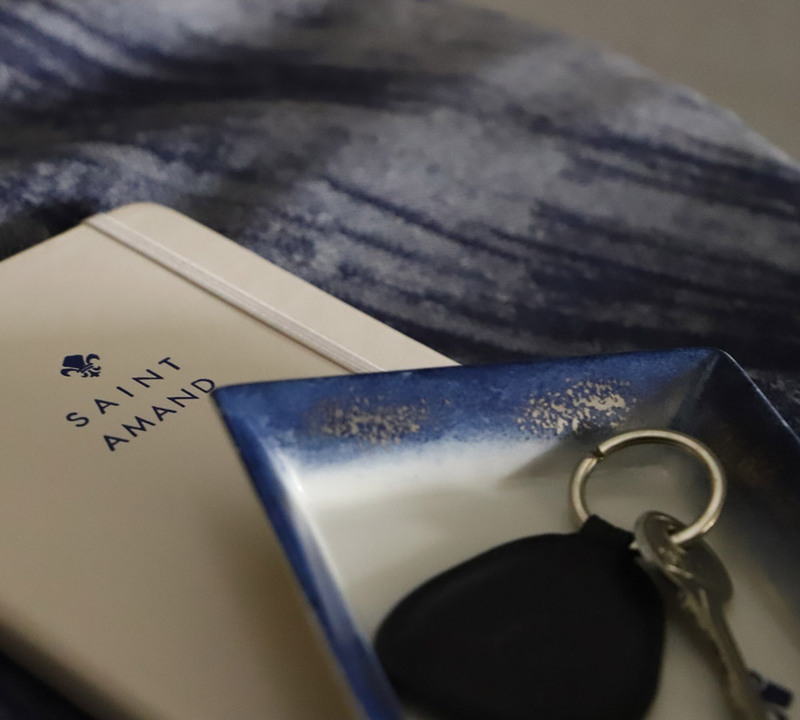 With exceptional knowledge and an incomparable contacts network, the dedicated Saint Amand team is on hand to facilitate our residents’ every wish, both at home and beyond, so their lives function with perfect ease, efficiency and comfort. 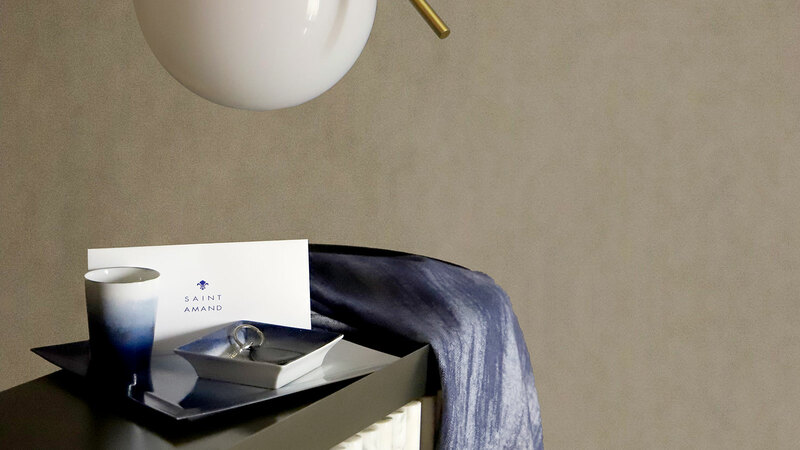 Inspired by a dedicated Saint Amand residential manager to achieve an inimitable level of service, each team member has a background in five-star hospitality. 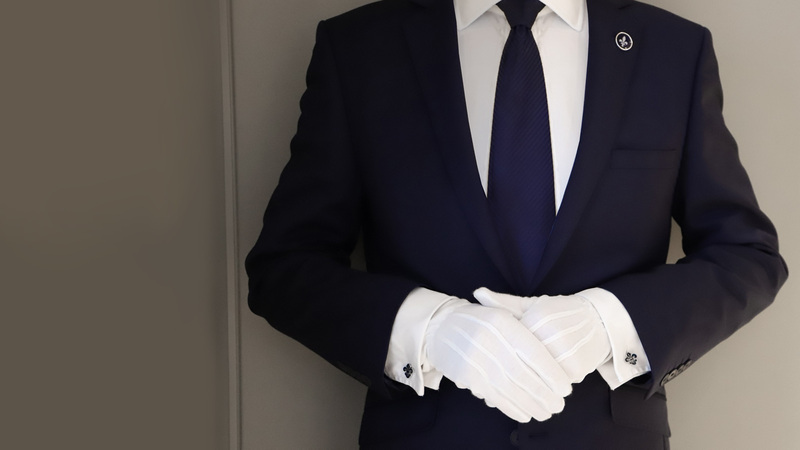 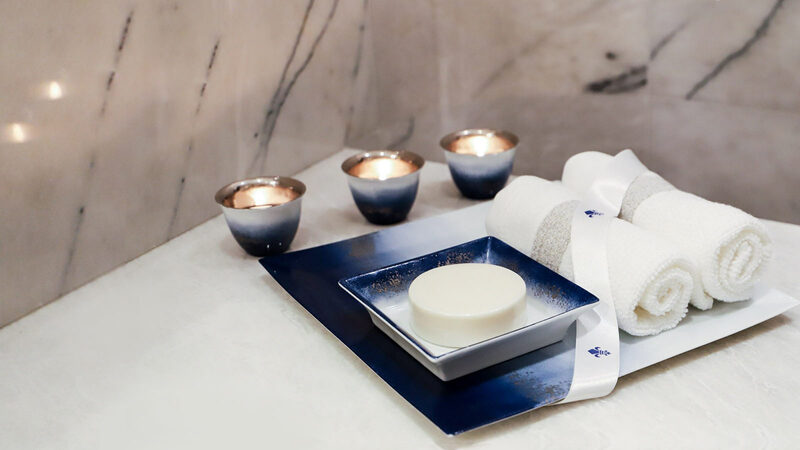 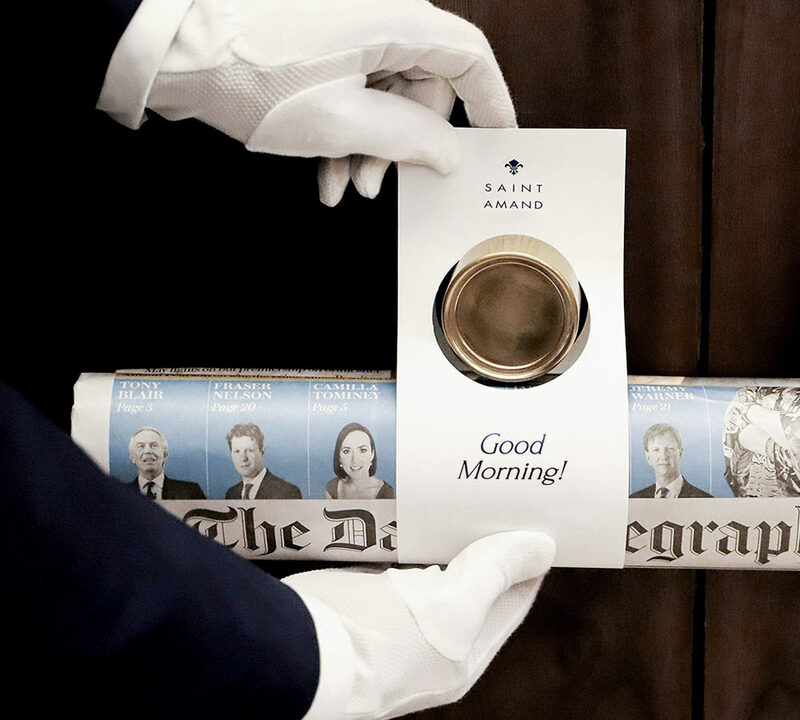 Their experience is further enhanced by our own Saint Amand level of training to ensure consistent service excellence at all of our residences. 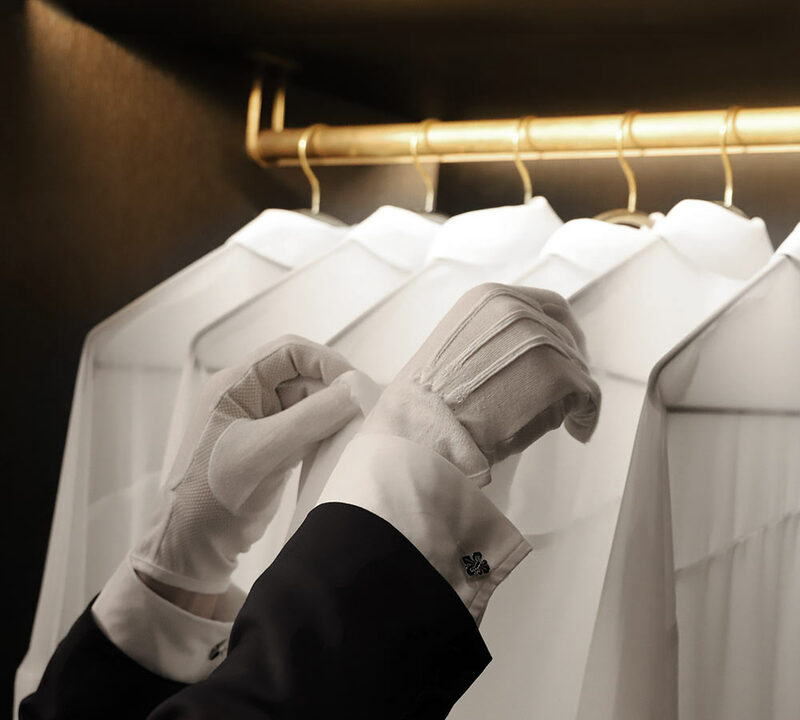 The dedicated and experienced residence manager is responsible for ensuring that all of our residents’ needs are looked after, 24 hours a day. 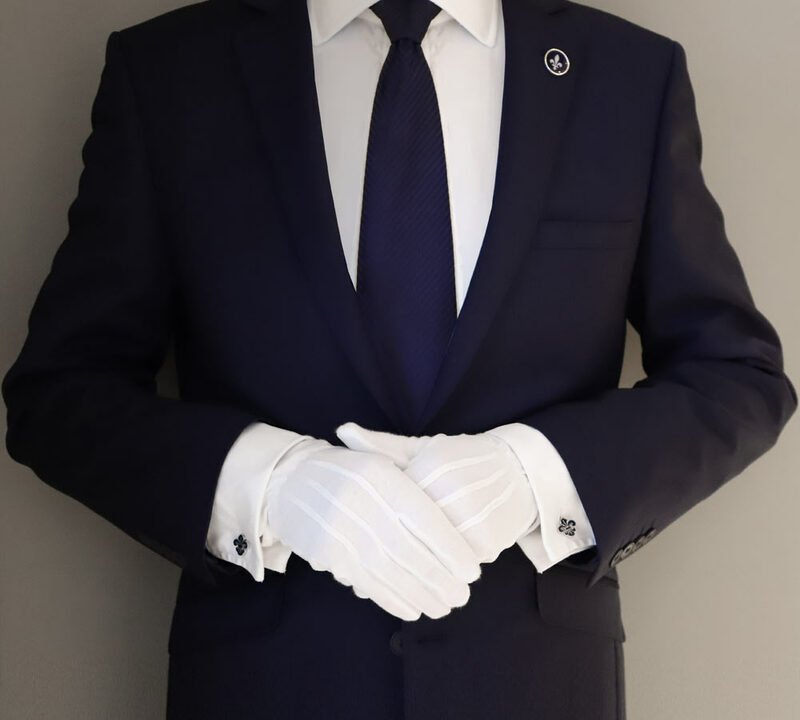 Much like the general manager of a five star hotel, the resident manager ensures that the operations in the entire building are run as smoothly as a luxury Swiss watch. 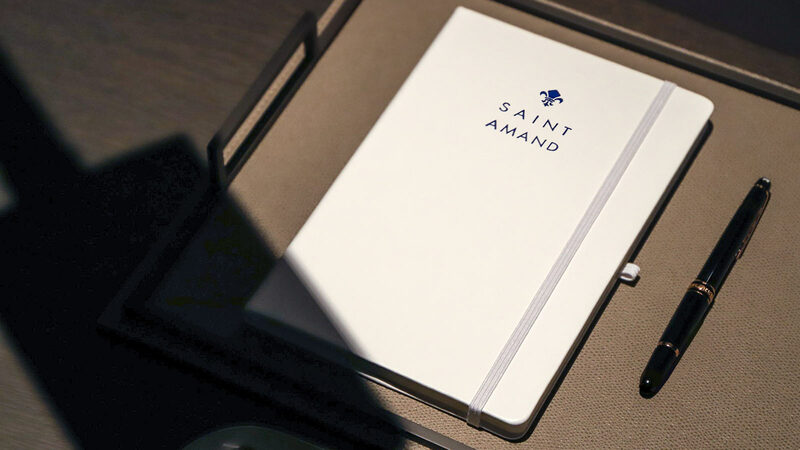 Each Saint Amand team is comprised of experts with experience in leading luxury and hospitality brands, catering to a sophisticated international clientele of connoisseurs. 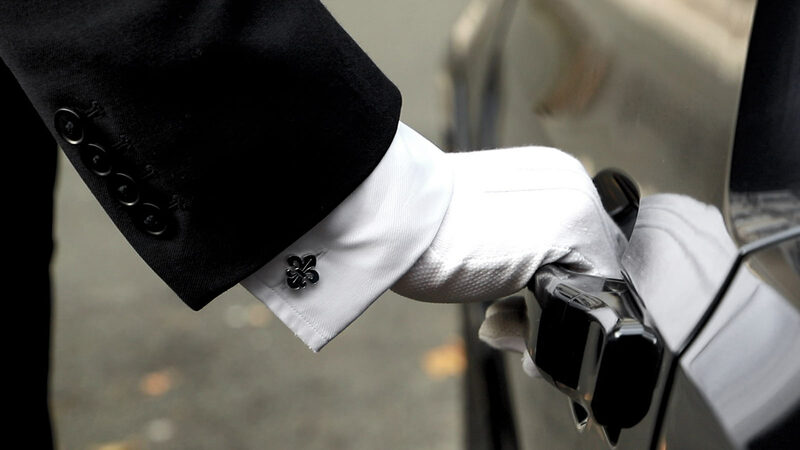 Each individual is carefully chosen in their respective fields, so residents can be assured that they are being attended to by the very best. 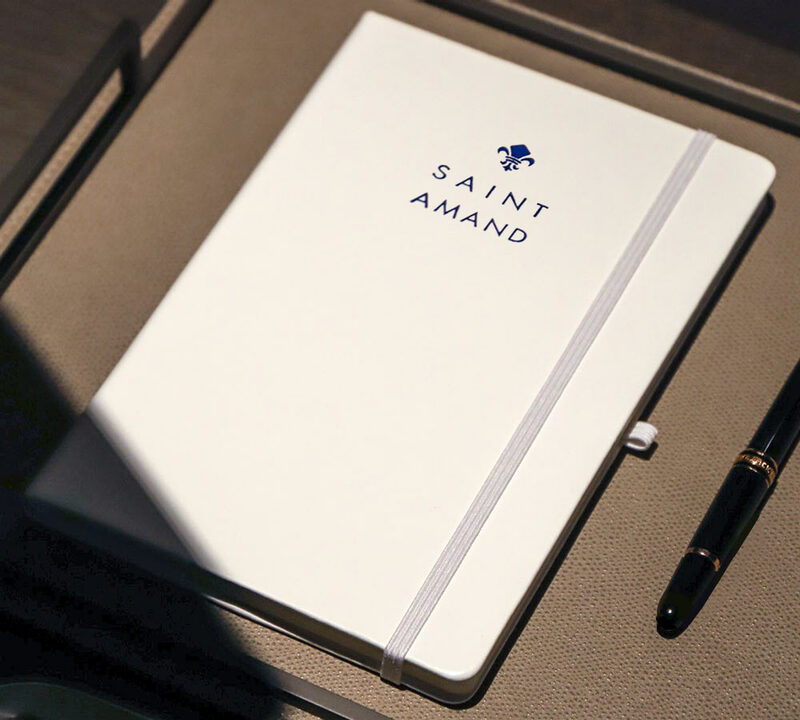 Each and every member of the Saint Amand team enhances their professional experience with additional training to our exacting standards, ensuring consistency and excellence of service throughout.